Since 2006 Spetsstal Association has monitored the Russian stainless steel market. The sphere of our interest includes: changes in the volume and structure of consumption, production, import and export of major products. 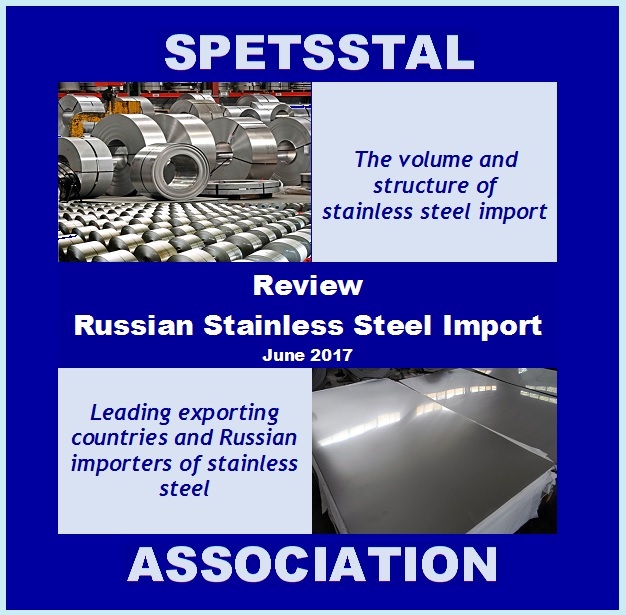 Spetsstal Association is the most authoritative expert organization in the Russian stainless steel market, maintains business relations with the world's leading analytical companies and information resources. The association pays great attention to market participants. The rating of leading metal trading companies, Russian producers and foreign suppliers is published twice a year. 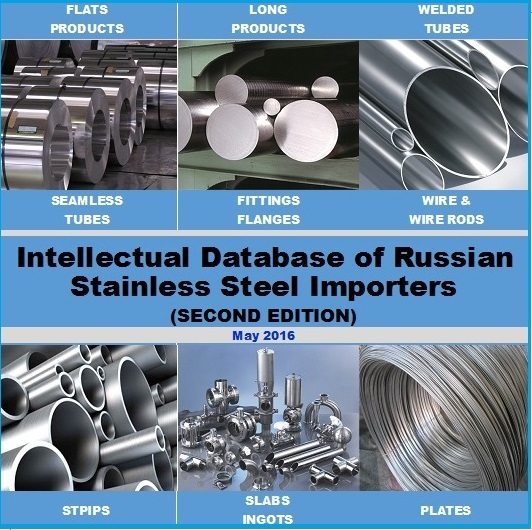 As a result, the Association publishes the annual edition of the popular statistical handbook «RUSSIAN STAINLESS STEEL MARKET IN FIGURES» and «INTELLECTUAL DATABASE OF RUSSIAN STAINLESS STEEL IMPORTERS», which provides information about Russian stainless steel market. Leading stainless steel producers from South-East Asia and Western Europe have already benefited from our services. If your company is interested in entering the Russian market, increasing sales or creating own or joint ventures in Russia, do not hesitate to contact us.